Clinton Street Junior Public School (GR. JK-06) Be kind, be safe, and watch out for each other. Clinton has character! 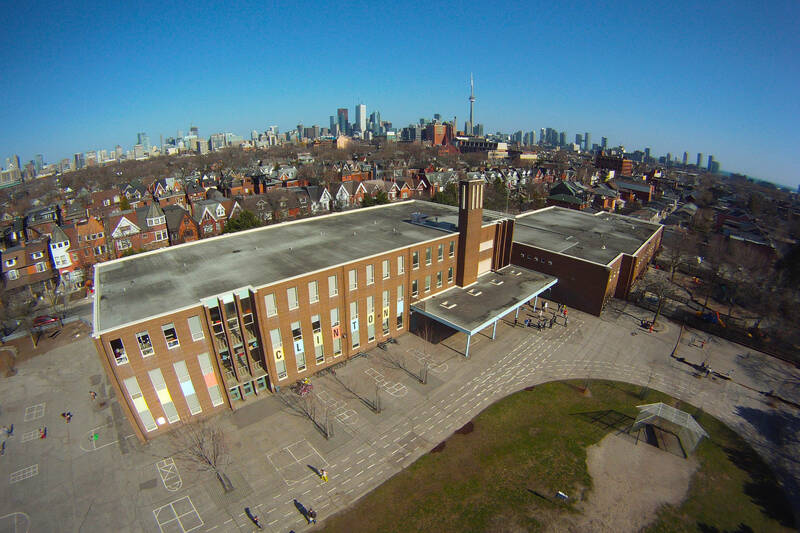 Clinton Public School is located west of Bathurst, south of Harbord and north of College Street. One of Toronto's oldest schools, it dates back to 1888. The present school was built in 1966 and serves over 400 students. Clinton Public School offers a strong academic program from Kindergarten to Grade 6. The school is also home to Grade 4-6 Gifted programs, K-6 Developmental Disability programs, a 4-6 Learning Disability program and before and after school daycare. Clinton is proud of its inclusive character and wide-range of learners.